We are one of the leading retailers of caravan, motorhome, awning and camping accessories in the country. 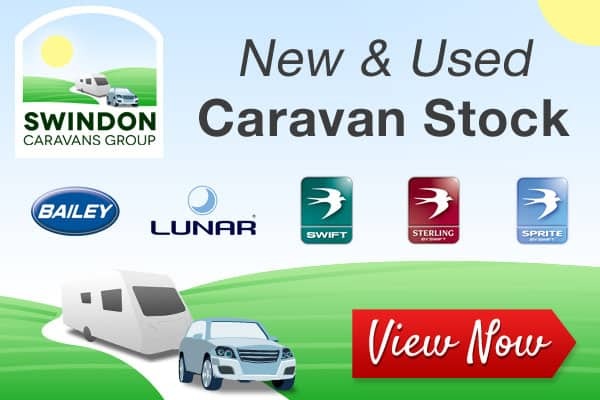 Our 3 caravan accessory shops in Swindon, Oxford and Reading stock over 5,000 lines. Our group buying power enables us to keep our prices low, offering our customers some fantastic savings. Whatever your requirements our experienced and knowledgeable staff will be able to assist and advise to help you make the right purchasing decision. 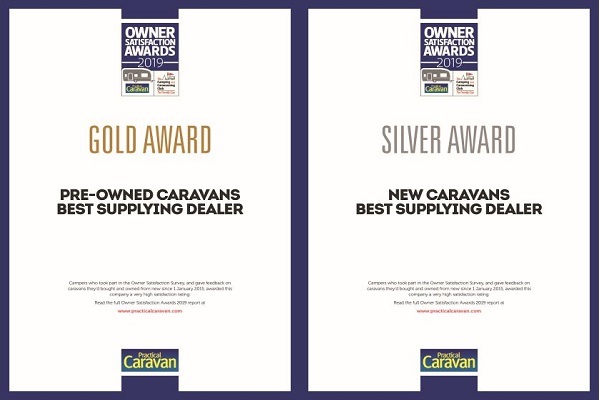 To complement our 3 caravan accessory shops we now have our caravan accessories website which has helped to meet the changing needs of our customers. We offer next day delivery as well as free delivery on all orders over £100. Please note that the website is operated from our Swindon branch.